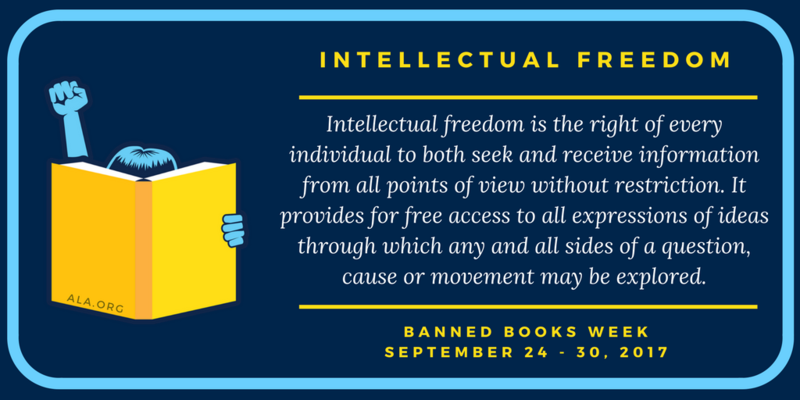 I'm all for intellectual freedom my nerdlets; I'm against censorship in general. 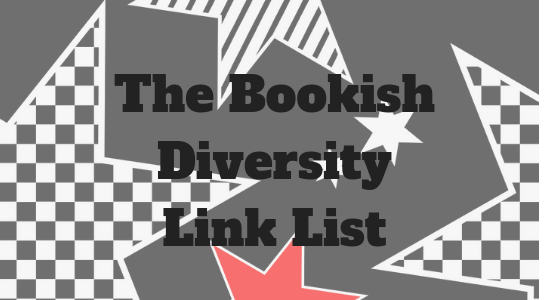 The fact is that the bookish diversity movement is often criticised for censorship when really, all we're doing is giving our views on books which may have bigoted content. Preventing us from giving those opinions is the very censorship that people claim to be against. 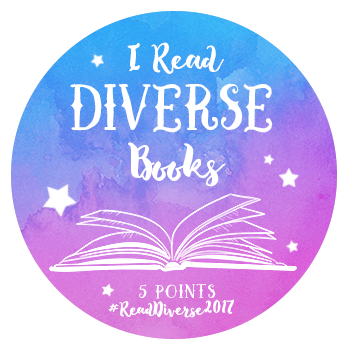 Meanwhile, books featuring diverse characters or written by diverse authors appear on the top 10 'most challenged' list in the USA again and again. 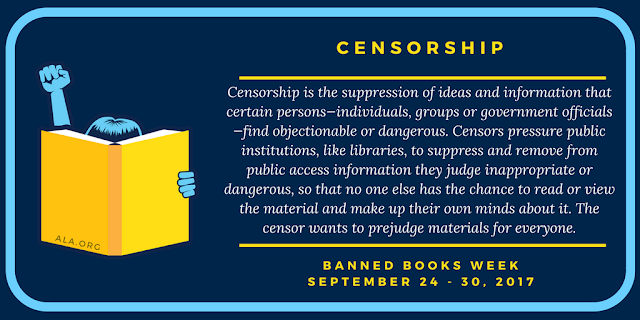 I know the stats for Banned Books Week are focussed on the USA, and that there are rich and varied cultural and/or censorship issues elsewhere. But the American Library Association (ALA) is where all my resources are coming from here guys - cos I'm British, and I wish we had this level of info on this stuff. 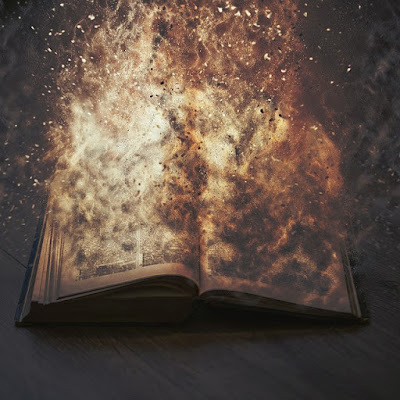 I have always been in favour of giving you the facts to make up your own minds: that means acknowledging when books are viewed negatively, as well as when they are viewed positively. I'm not your mother. I'm not going to stop you reading anything. But I want you to not be close-minded when it comes to problems with books. It's only through criticism and thinking things through that we can evolve, both as people and as a society. What are the things you need to know to decide whether this sounds like the book for you? Is there context that you need in order to understand the issues and opinions at play? And, most importantly, if I don't mention a point, is there the chance that you might get hurt? I wrestled with a lot of these issues when reviewing Such a Good Girl by Amanda K Morgan. I decided that I couldn't in good conscience recommend it - but neither did I ignore its good points. The big picture and the small details are equally important my nerdlets. I do my utmost to hide nothing from you. I hope I do ok in that - please tell me if I don't. I've always operated on a policy of honesty here. That means if I disagree with an opinion, I'm going to say it. But that doesn't mean that my opinion is always going to be the right one. It also doesn't mean I'm always going to succeed in keeping as open and honest as I can - I'm human, we make mistakes. Ah, here we come to one of the trickier points my dearest nerdlets. Where is the line between market forces and censorship? Where is the line between public safety, or child safety, and censorship? It's a fine one, I admit. But it's one that we shouldn't be afraid of examining. Because if we truly have intellectual freedom, we wouldn't be afraid of asking questions. To me, the censorship line comes in when you start to try to limit people's access to materials. But what do I mean by that? Well I essentially mean a ban. I mean books being removed from public libraries or state schools because of objections. But what about private schools and private libraries? Well, I think private libraries can do what they like, but I think private schools need to have a similar attitude to state schools. *Is this an example of justifiable censorship? I don't know. The law covers anything that 'could be' useful to a terrorist - including maps. I told you it was a fine line. See? It's never as easy as it seems on first glance, guys. There's also a difference between censoring, and not promoting. Promotion is giving something - for example a book with a lot of racist content - a platform. Promotion is helping the author sell that book. Promotion is publishing that book. Censoring is not allowing the author to write that book. Censoring is writing a law that says 'this book can never be published.' Censoring is burning all copies of that book in existence, and beating up or imprisoning the author. It's not censorship to decide not to review that book on your website, or feature it in a list of good books. That's just deciding not to promote it. I think this post by Cogito explains what is and isn't censorship really well! It's a post written about scientific data and vaccines, but the principles are pretty universal. 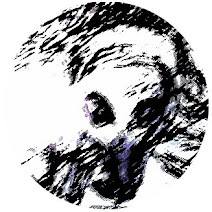 I'm sure all that has got your brains whirring my nerdlets, so let me know what you think! What counts as censorship? Can censorship ever be justified? Leave a comment! Did you find this post interesting or useful? Please consider buying me a coffee using the button below! Censorship - Are We All Hypocrites...? Conversations - Is 15 Years Old Too Young To Be Reading 50 Shades of Grey? What??? Literally three of my favourite books are on that most censored books list. I think censorship is complete and utter bs, because half the time, the only thing wrong with the book is that it’s explaining harsh topics that need to be known!! People need to stop being ignorant and pushing these conversations away! *applauds Em* - you rock cariad! You can not like something and be like: 'this is why I don't like it!' That's a discussion. 'You can't read it' is a dictation dammit! It's really complicated, but one thing that seems incredibly straightforward to me is exactly what you've pointed out: that books by and about marginalized folks are way more likely to be challenged or banned in schools and libraries. To me, that's a reminder that the same people are powerful that were ever powerful. The criticisms of a few people on the internet simply don't rise to the same level. I think of all that coverage of people critiquing The Black Witch, and even the people who were on and on about Twitter being toxic admitted that sales of the books weren't harmed. So I think it's important to look to impact in that sense! I read a book a while ago that said freedom from censorship isn't the same as freedom from censure. Which I felt was a perfect, pithy way of phrasing it. I will defend Shauna's review to the ends of the earth, because I actually read it (unlike a lot of her detractors - who strangely advocate reading TBW before jusging it,) and her points were both valid and well-made! That's not censorship. That's discussion and critique. People don't have to believe or agree with what she said. That's up to them. But everything that's happened since prove that the people who most fear freedom of speech are the ones who hide behind it! There are lines there - and I sure as f**k will never have all the answers. But I have no fear of the questions - and I don't think that anyone should. I sort of get censorship, but don't at the same time! I can see that maybe something very violent or something might not be suitable for children of a certain age to read in a school environment, but censorship outside of schools is just a bit strange. People need to make their own decisions and people need to just back off if they're offended and stop reading! There are definitely tricky issues involved! I think that we should def. have the right to say when something offends us, and to criticise it for that. The book blogging online community is a little like a battle ground at the moment, with people claiming that saying something is racist is censorship... I really think that people need to be open to discussion, but there are also scenarios where that's impractical. I think censorship in schools is especially thorny because (espec. in the USA) a lot of parents want to prevent their children from hearing about other religions, races, or sexualities, and use their age to justify that. Obviously, I don't think kids should be reading stuff that's too mature for them, but I'm also practical - teenagers in particular are going to read whatever they want, and I think it's more important that they feel they can discuss these books openly. I think the balance is exceptionally hard to strike, but talking about it and asking those questions about 'is this appropriate?' 'am I just saying this is inappropriate because I don't like it?' or 'is the appropriateness of this book a matter of opinion?' is the only way to go! As long as there's been words, there've been people trying to suppress them! Unfortunately, in 2017, this is still very much the case. I think a lot of people confuse promoting ideas as a way of censoring others and that isn't what it is. So I am glad you had that definition there to clean things up in that regard. Well thank you very much! I think a lot of people are scared to discuss this topic because of what might be said about them, but honestly, discussing these things openly is one of the most important things we can do.